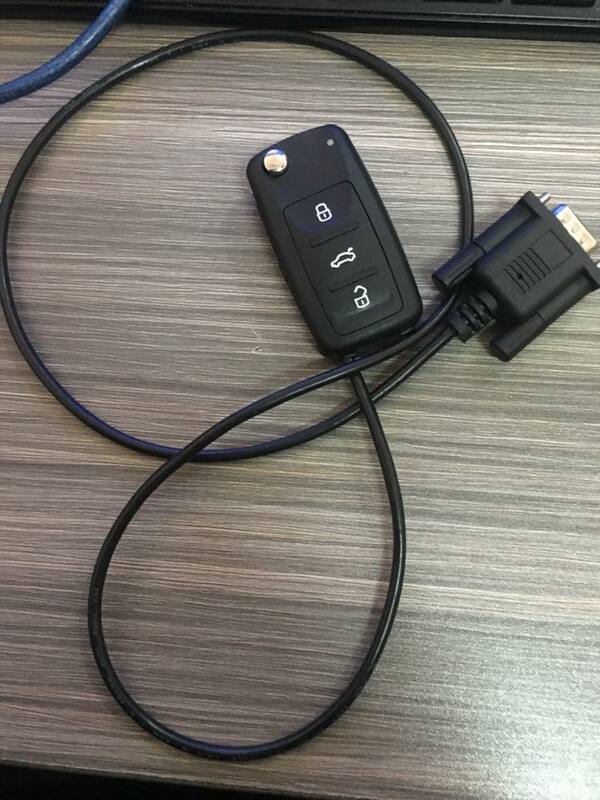 Xhorse VVDI2 VAG key programmer can copy 48 transponder, without binding a Condor Mini key cutting machine. some nec24c32 nec24c64 nec35XX all key lost not need remove instrument. (need read cs from ecu). I have made a key for W203. 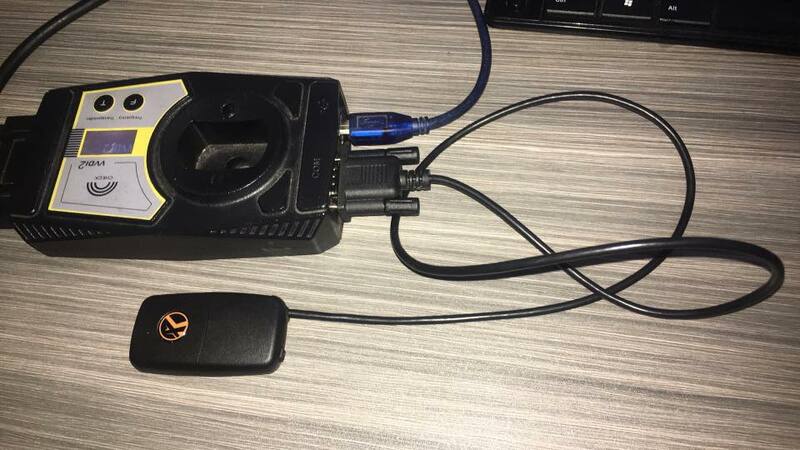 Works great but the remote controle opens only the drivers door. Now I tried 080dowq erasing, and it works perfect. 1L59W- Read ID (0115) ok, Read EEP (NOT) Read Flash (NOT). Ps. 3L40K – Just that flash is smaller than It should be. Read-it with smok, and You will understand what I am saying. Today tested: CAS4 with Motorola 1N35H mask from F10 2014! Works without heating the chip. Only removed 4 elements from the board, and after operations resoldered them back. i have desoldered 4 elements from the board: transistor, capacitator, resistor and cristal/quartz. need Transponder Sokymat Crypto 8E – Audi ID8E precoded by Component Security. If you want to add remote key: 4F0837220AK, 4F0837220R, 4F0 837 220 – and others. Audi A7 2012 km done by reading config by obd then read eeprom by Programmer ——– ok! AUdi a4 2009 BCM2 key added successfully in 2 minuts. I did Audi Q5 add key ok, read BCM2 by OBD ok, read BCM2 by bdm ok.
Passat B6 all key lost by eep ok. 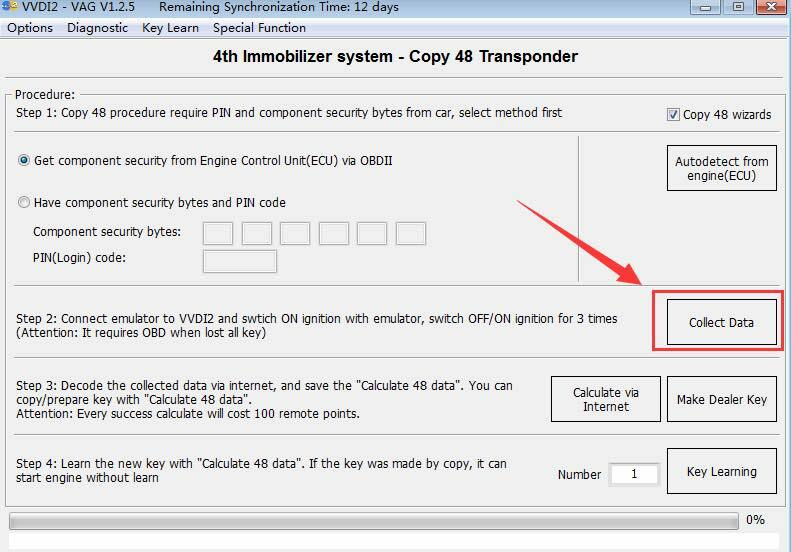 Remote programmer test remote for Audi A3 8P 434, not working. Not file for Golf 5 434. Test remote generator Ibiza 6J “1k0 …. N” 434 working. 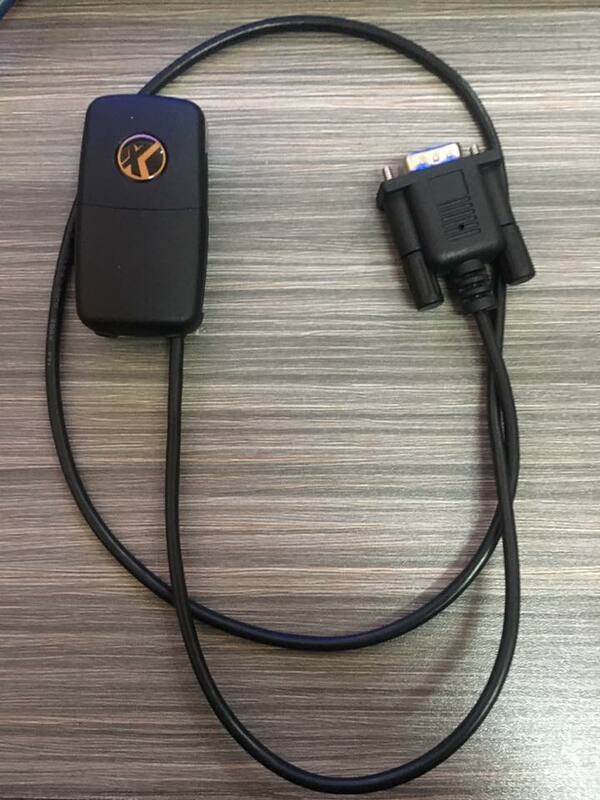 VAG remote key adaptation does not connect to many old cars but usually works fine with newer “dealer keys”. However, Audi A4 2008 did not connect to car (BCM or BFM). Key programming ok.
On a side note: A4 2008 do not have BCM, models 2009 + has BCM. Peugeot 308 2008 BSI JC pin extracted OK. Key learn failed – first key OK, second key failed. Tried several times. Job finished with other device. 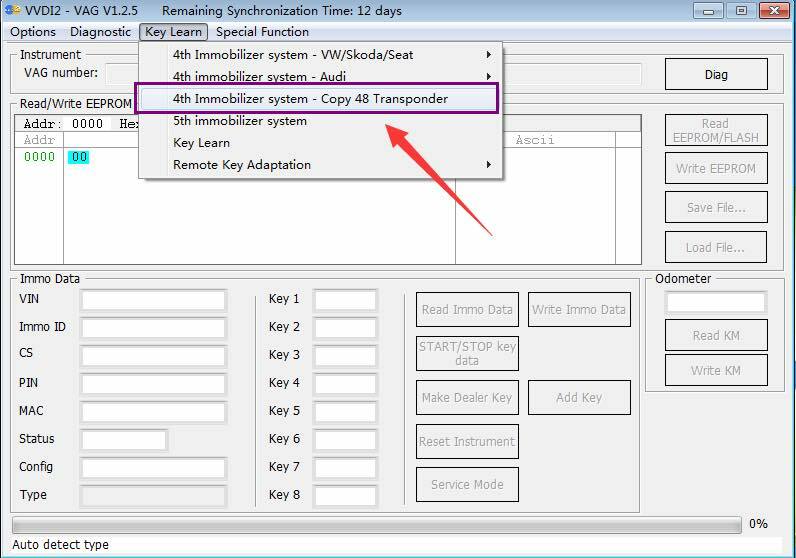 Passat B6 read Code from confort module (95320) & added key ok!